It’s everywhere. And it’s fabulous. Seriously, wherever I went, it was there in all its smoky grey glory. Having spent years assessing important things, such as table appointment in guest houses, I was used to seeing a bit of slate in the higher end ones, where it was used as placemats. Its weight and potential damage causing properties always made me extra careful about how I discreetly lifted it up to check it the second an owner left the room to fetch me some toast. Brown, not white. I hadn’t however seen quite so much slate randomly lying at the side of the road and being used to decorate the top of dry stone dykes. 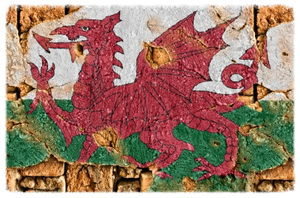 As further investigation revealed, North Wales is famous for its slate mining. There are several visitor attractions dedicated to it and even more slate quarries and caverns. I have already made a mental note to visit them all. 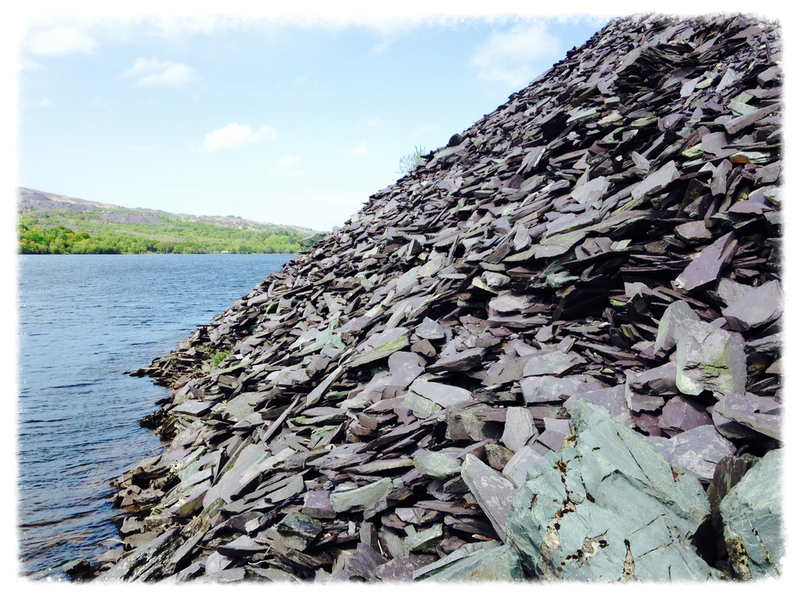 Ok, so they’re not quite as widely used as slate seems to be, but there do seem to be quite a few puffing around. They’re also quite spectacular to watch. 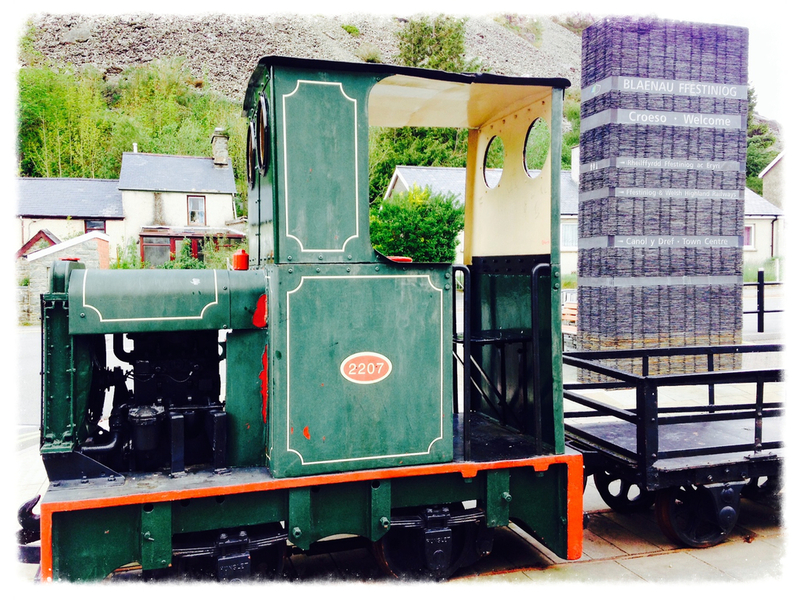 During my seemingly endless trips back and forth to Porthmadog that first week, I was regularly stopped at the rail crossing lights to allow the Welsh Highland train to cross over the road and start its scenic journey through Snowdonia National Park. As I soon discovered, it was not a lone train. Just in my own region alone, I’ve counted at least another three. While driving past an area of higher ground with LT at the end of the week, he pointed out of the car window and mused that there was a fire in the ditch below. Smoke was billowing out and it looked quite nasty. It took me a few seconds to realise that it wasn’t a fire at all; it was another train, with its tracks winding along the side of the road. I do hope that if there really is a fire at some point, I don’t just laugh and shake my head knowingly, dismissing the whole thing as yet another train sighting while my house slowly burns to the ground. I live near the beach. Never thought I’d say that, to be honest. I don’t really like the beach. Or rather, I like the idea of the beach, but I’m not so much a fan of sand. It gets everywhere and you’ll find it expertly hidden away for weeks after a visit. 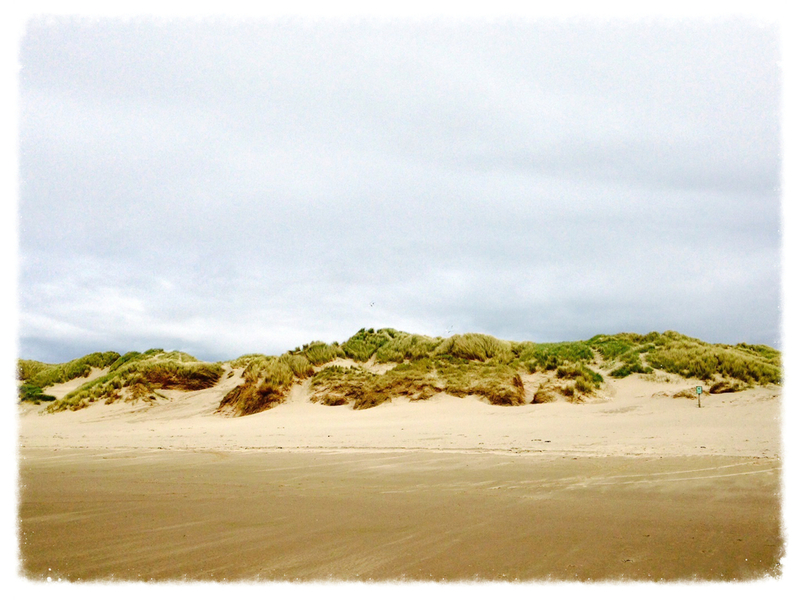 Anyway, my aversion to sand doesn’t change the fact that I live near some. 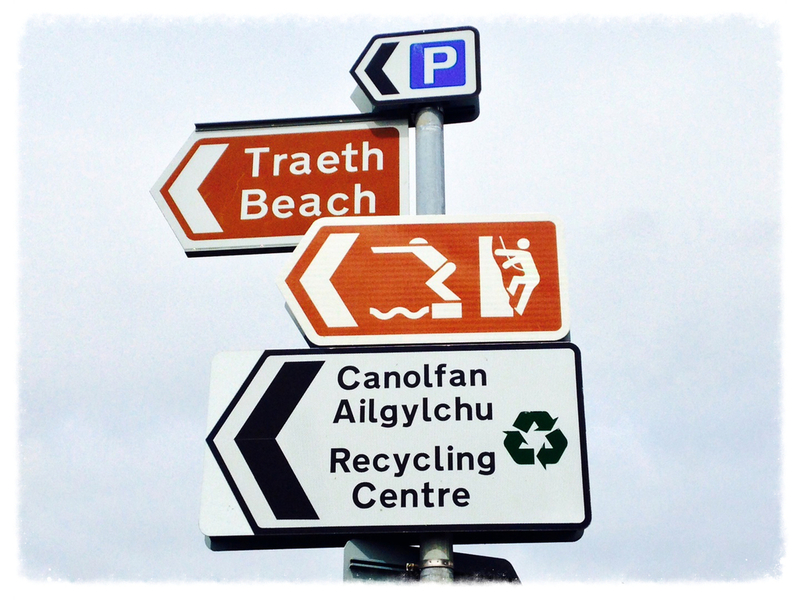 On my first foray around my town, I came across a sign for ‘Traeth Beach’. With it being a little less than a mile from home, I wandered over for a look. It was a cold but sunny day and the area was busy with holidaymakers and dog walkers who clearly knew nothing about the sandy horror that awaited them on returning home that evening. It’s official: I’m stupid in two languages. P.S - I also saw about a million sheep, but I'm from Scotland, so it wasn't anything new.